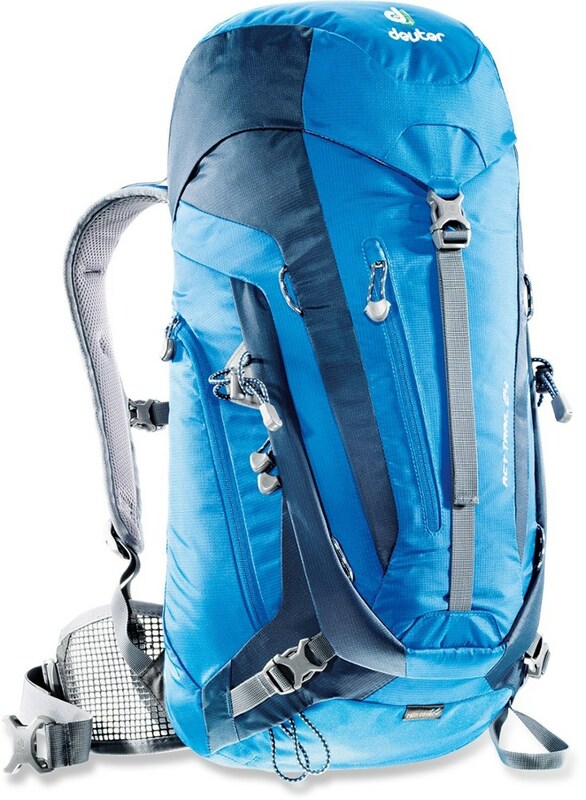 Gregory Camp & Hike Salvo 18 Backpack Tango Red Men's 915954361. VaporSpan gives you the benefit of untrestricted airfow across your back while its internal wire frame offers real load support that other small pack can't touch. 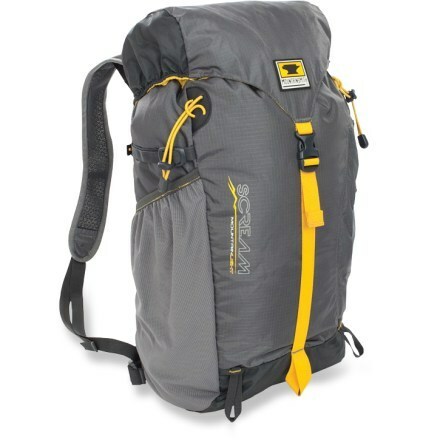 This is the ideal pack for the fast aerobic hikes and cool-weather workouts when a spare layer and headlamp sounds like a smart insurance plan. 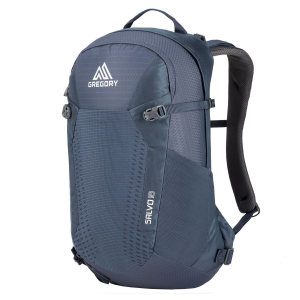 Whether you're hiking or taking to the trail at a quicker pace, the Gregory Salvo 18L Backpack keeps the necessities with you. 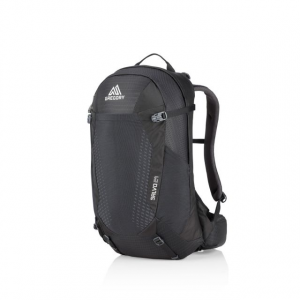 It's just the right size for a speedy day hike or training run, and ensures your hydration reservoir is accessible the entire time so you don't need to stop for water. 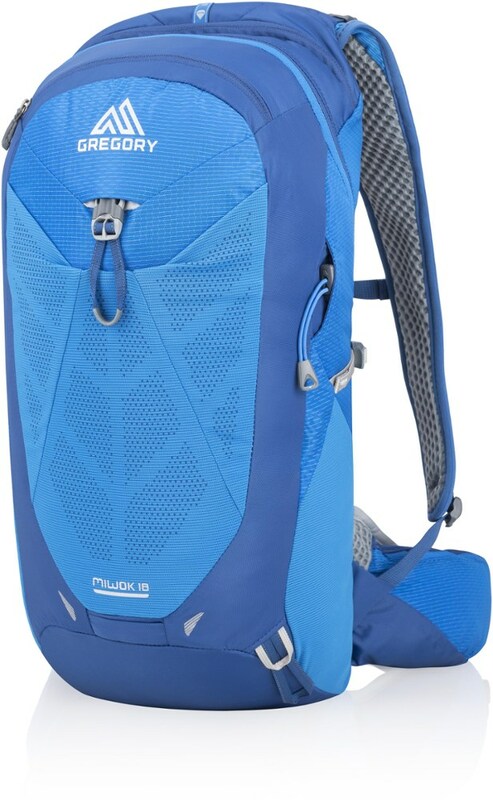 A removable hipbelt works with the chest strap to stabilize the pack when you're really trucking, and the FreeSpan suspension lets air flow to cool your back. Small pockets keep the essentials not only on hand, but also organized, so you don't have to waste valuable time on the side of the trail when you could be moving along. 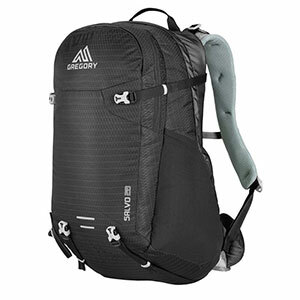 Compact and light yet packed with features, the Gregory Salvo 18 pack proves daypacks can still have full-size tech. 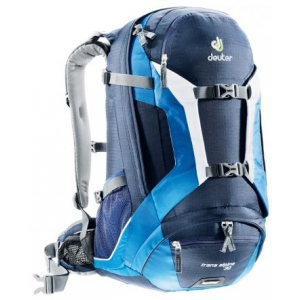 This is the ideal pack for fast, aerobic hikes and warm-weather workouts.